CARFAX 1-Owner. FUEL EFFICIENT 28 MPG Hwy/22 MPG City! Satellite Radio, iPod/MP3 Input, CD Player, Back-Up Camera, POWER BACK DOOR, Alloy Wheels, Turbo. POWER BACK DOOR auto and easy closer door, lock, unlock, and panic alarm. 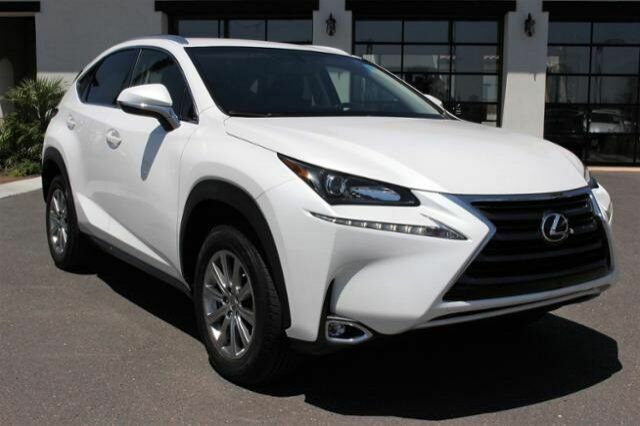 KBB.com's review says "Both 2016 Lexus NX models are sharp-looking, fun-driving and surprisingly roomy luxury SUVs, especially considering the compact exterior dimensions. The interior design, materials and technology punch its weight, lending an air of sophistication. ".